Completely understandable! I used to drink a lot, but since I moved to Oslo the pressure of always partying has completely disappeared. And it feels great! 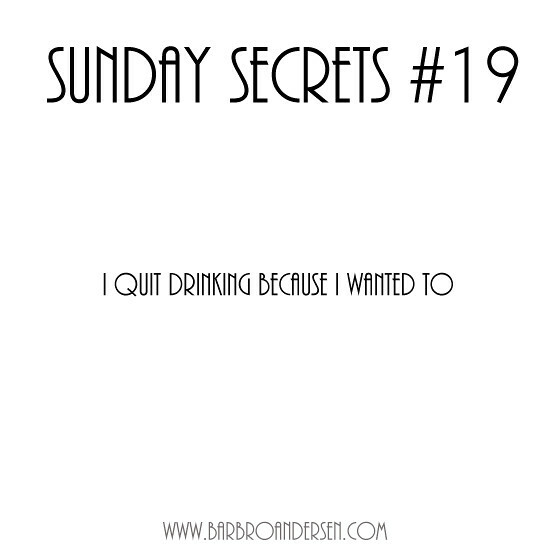 i drink very rarely & when I do, it is just okay but not a game changer.